UK Map : Free Flash Map, Driven by XML, Full Customized Interactive Flash Maps. England Map, Animated, XML-driven and interactive flash map. 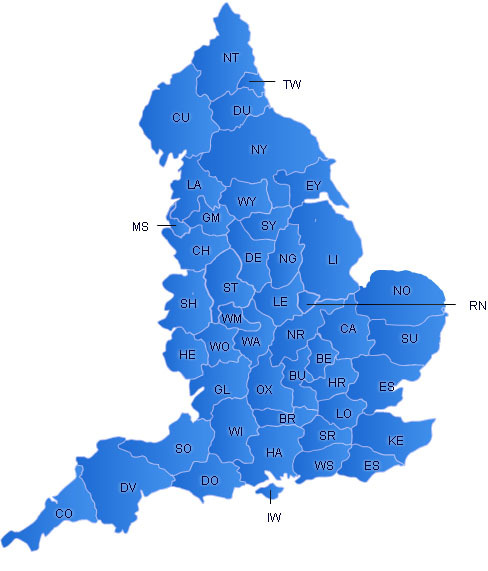 England Map with Regions, Animated, XML-driven and interactive flash map. 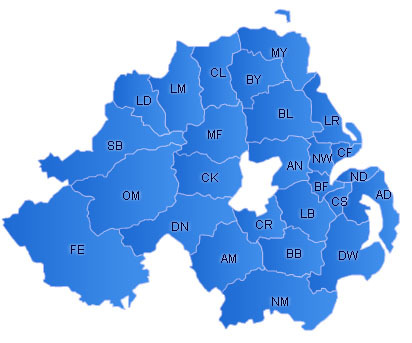 NorthIreland Map, Animated, XML-driven and interactive flash map. 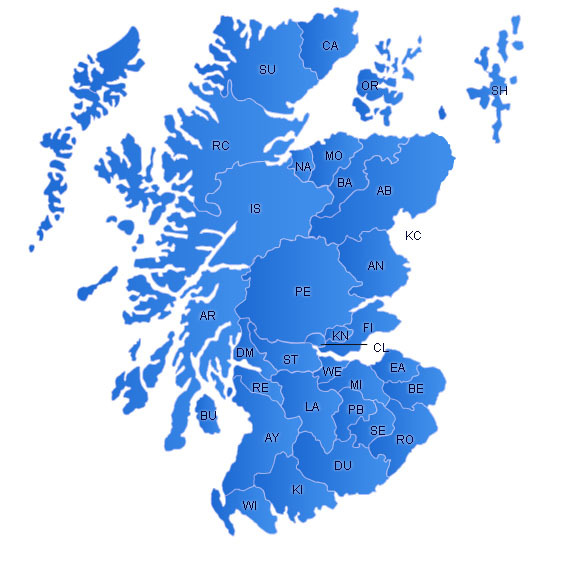 Scotland Map, Animated, XML-driven and interactive flash map. 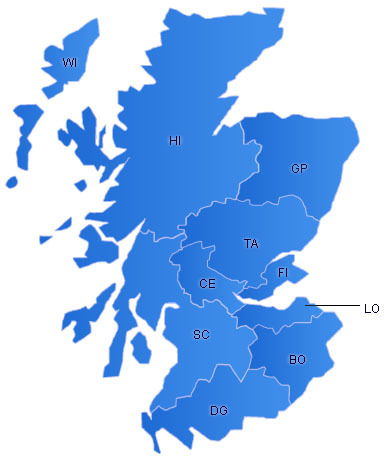 Scotland Map with Regions, Animated, XML-driven and interactive flash map. 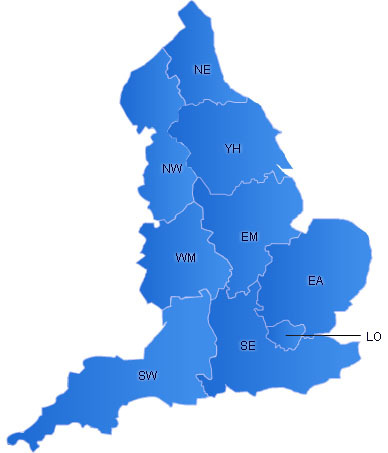 UK Map to show style for region gradient fill.